The legendary musician suffered a full cardiac arrest and was found unconscious and not breathing in his Malibu home Sunday night. He was taken to UCLA Santa Monica Hospital and put on life support, reports TMZ. In December, Petty told Rolling Stone that he thought this would be the group's last tour together. He said, "It's very likely we'll keep playing, but will we take on 50 shows in one tour? I don't think so. I'd be lying if I didn't say I was thinking this might be the last big one. We're all on the backside of our sixties. I have a granddaughter now I'd like to see as much as I can. I don't want to spend my life on the road. This tour will take me away for four months. With a little kid, that's a lot of time." 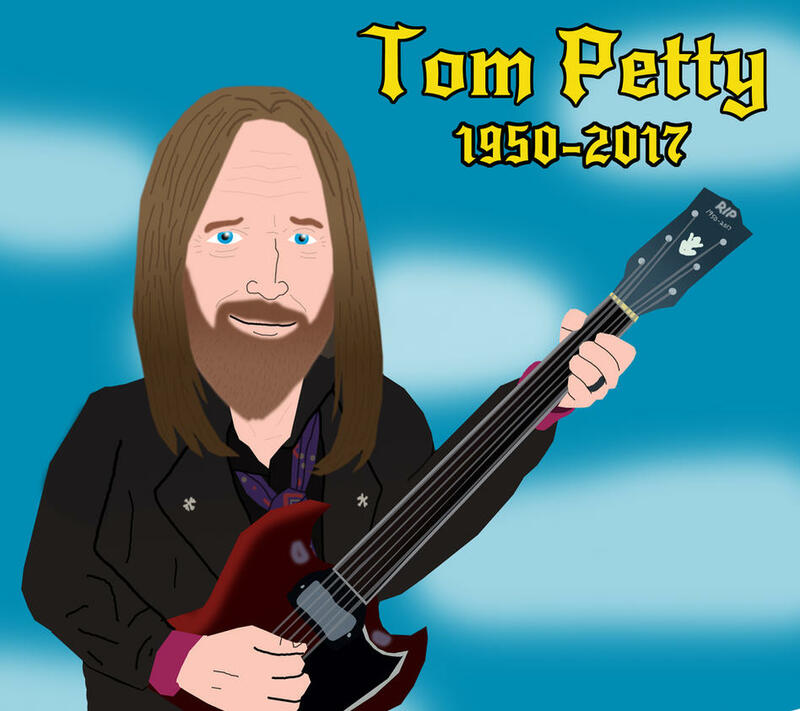 Petty, who released three solo albums and 13 albums with Tom Petty and the Heartbreakers, also took part in the 1980s supergroup the Traveling Wilburys with Bob Dylan, George Harrison, Roy Orbison and Jeff Lynne. He told Rolling Stone he was hoping to release a deluxe version of his 1994 solo album "Wildflowers" with a bonus disc of unreleased material. He had also hoped to play a special "Wildflowers" tour. The rocker kept his hands full with his SiriusXM channel, Tom Petty Radio, as well. He personally oversaw the station and had his own interview show called "Tom Talks to Cool People" where he interviewed musicians like Micky Dolenz of the Monkees and former Rolling Stones manager Andrew Loog Oldham. very sad, he will be missed! never got a chance to see him in person, seemed like ever time he came to my area something came up and i could go to the show. loved tom petty and love him in the traveling wilburys, check out the END OF THE LINE video it's great! petty had some of the best music video's and he was great in THE POSTMAN!